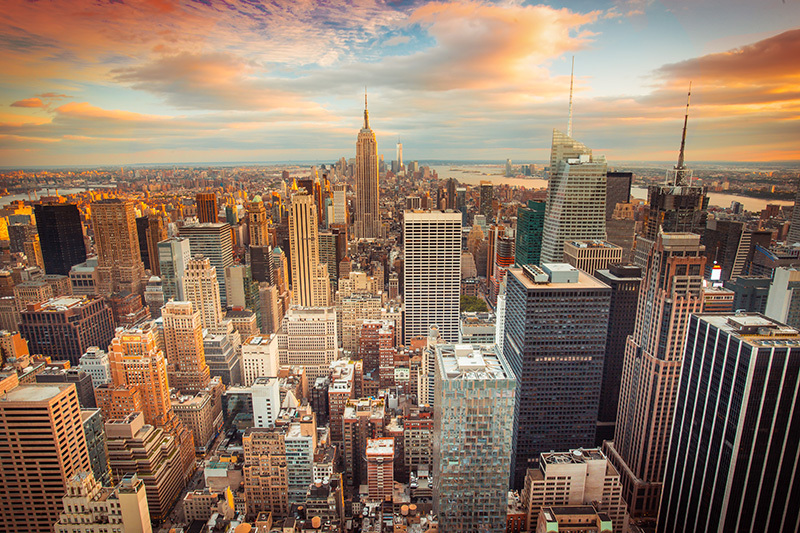 America’s most famous concrete jungle, New York City is home to sprawling swaths of skyscrapers, both historic and modern. 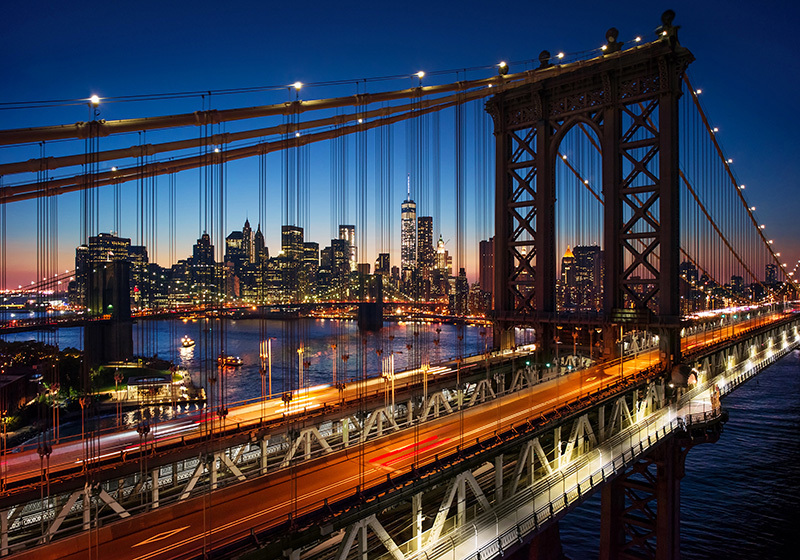 Several famous landmarks are of notoriety and are considered icons of the New York City Skyline. The Empire State Building is a steel-framed structure standing 102 floors tall. It’s observation deck is one of the most visited attractions within the city itself and offers amazing views of the entire cityscape. The Chrysler Building, famous for its art deco look, stands 77 floors and includes unique figures including gargoyles, eagles and other sculptures as part of its motif. It was also briefly the worlds tallest building when it was erected in 1931. 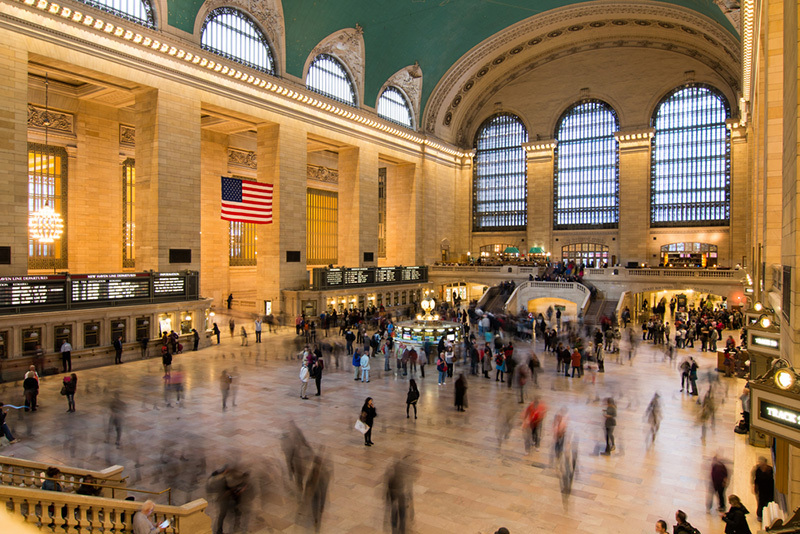 Grand Station Terminal is another delight of modern architecture. Built and named for the New York Central Railroad, the multi-floor building serves millions of commuters connecting in and around New York, New Jersey and Connecticut. The stone façade offers a unique setting against the beaux-arts style of the interior design.